Moroccan woman – Not the Quality Spa Resort Hotel, Norefjell. Amazing to realize that plants have the ability to count, and also have a memory. David Attenborough showed in his series ‘The Secret Life Of Plants’ that the Venus Fly Trap plant (a carnivorous plant) actually had the ability to count and some form of memory. This week I read of more studies which have shown that plants have the ability to do mathematics as well, as scientists have shown that plants have been working out how much starch to consume overnight (when there is no sunlight available) so as not to use up all their reserves too fast. Scientists say that this shows that plants have the ability to perform simple mathematics. There is even a laboratory in Italy investigating plant intelligence, LINV near Florence (International Laboratory of Plant Neurobiology). One of their studies was into the effects of music in vineyards. 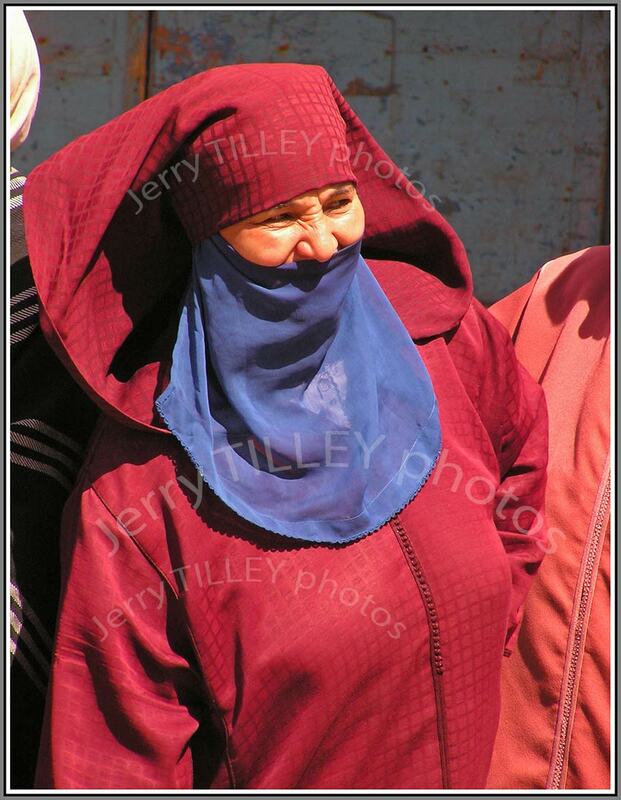 Another Moroccan photo today, but this time a portrait of a woman in a market in the seaside town of Essouraira. Arabs and Berbers make up most of the population in Morocco. Surprisingly, the lowest point in Morocco (Sebkha Tah) is -55m and the highest (Jbel Toubkal) 4165m. Around 45% of the population work in agriculture. Myanmar Traffic jam – Not the Quality Spa Resort Hotel, Norefjell. Thought for the day…” Monday is an awful way to spend 1/7 th of your life”. Did you know that in Finland, that they hold the world championships for mobile phone throwing? In 2012 it was held in the Finnish city of Savonlinna, where Ere Karjalainen set a new record by throwing a mobile phone 101.46m. The women’s winner was Jonna Mattero, who threw her phone 42.47m. The next world championships will take place on 24th August. Finland is also the country hosting the annual wife carrying competition, which takes place in Sonkajarvi each year. 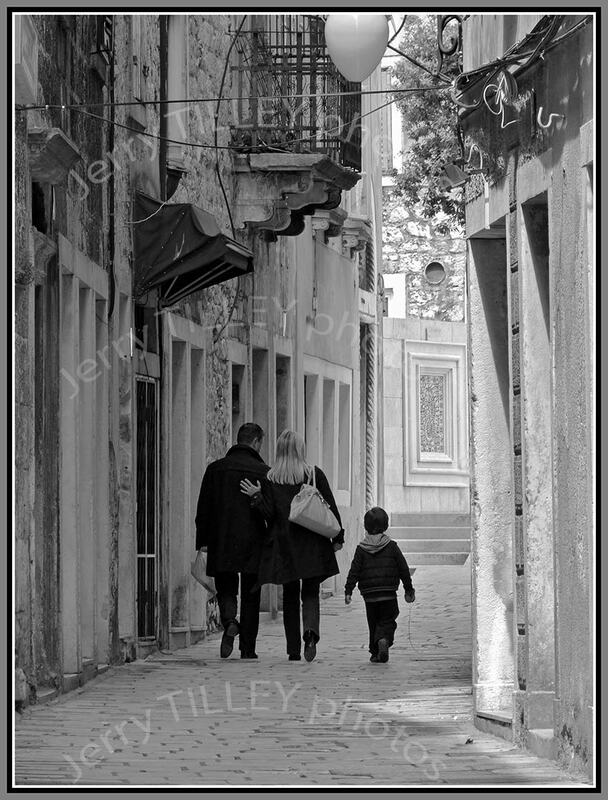 The wife that you carry does not have to be your own, as in former times, it was not unusual for men to steal wives from neighbouring towns. The Estonians normally win this event, although there are entrants from countries such as Israel, USA and Russia. The course is 250m long and includes 2 hurdles and a water pool. Minimum weight for the wife is 49kg, and dropping the wife incurs a 15 second penalty. The prize in the last competition was a plasma TV and the weight of the wife in beer. Myanmar (Burma) for the photo today, and an old 35mm film that I have scanned. 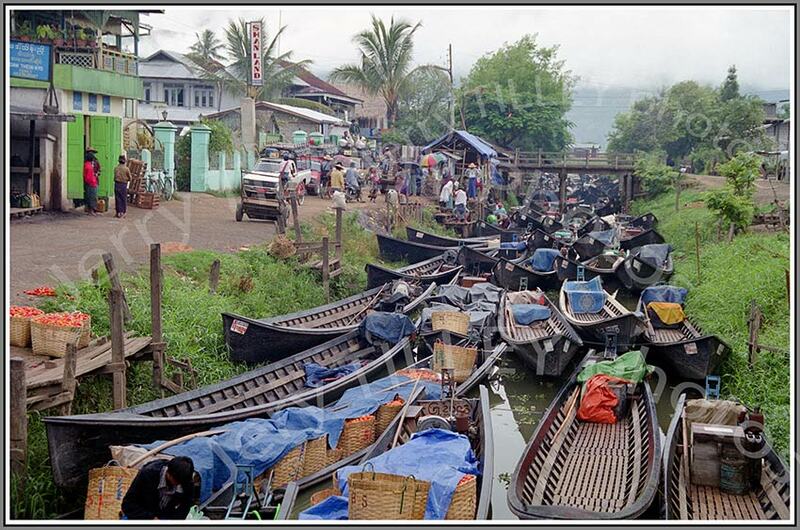 Interesting photo of a boat traffic jam on a canal. Bordered by China, Laos and Vietnam, Myanmar has around 135 different races of people, totalling some 60 million people. Either way, not much is going to move very fast on this canal. Morocco – Fez dye pots – Not the Quality Spa Resort Hotel, Norefjell. 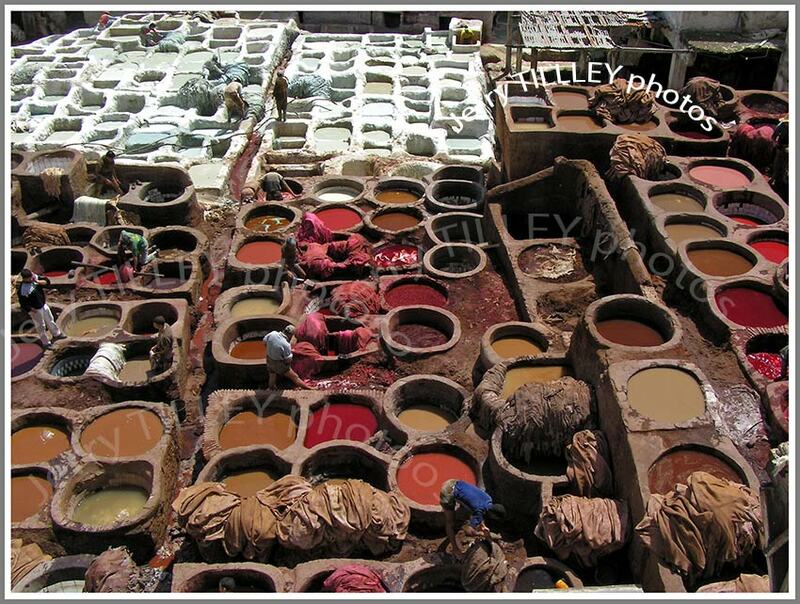 The famous dye pots in Fez, Morocco for the photo today. 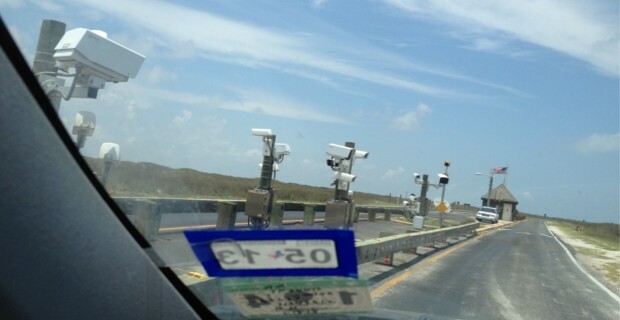 Luckily, you cannot smell this scene from the photo, as the place stinks. The dye pots are used to tan the leather hides, using lime, urine, berries and water. Morocco became independent from France in 1956, although French is still widely understood, in addition to Arabic. The capital is Rabat (although Casablanca is the largest city) and the country has a population of about 32 million. The dye pots in the photo are in the Medina, or old town, a mass of narrow passages and small shops. Well worth a visit if you are in Morocco. Remember that bargaining is the rule ! Mint tea is the national drink, and couscous the famous national dish. Photo of the day Wednesday 26th June 2013 – Not the Quality Spa Resort Hotel, Norefjell. ” If it was not for the last minute, then nothing would get done”. ” Change is inevitable, except from vending machines”. One of the complaints that you hear from foreign tourists in the Swedish capital, Stockholm, is about the cost of public toilets. Not only are there not enough of them, but when you do find one, then you can pay up to 10 SEK (=1.15 euros) for the priviledge. It is a similar story in Oslo, Norway and Helsinki, Finland, the public toilets are not so common and are expensive. But in Japan at least some of the public toilets now have Sega Toylet, a urine controlled computer game which is affected by the users aim and the flow of liquid. The world’s largest public toilet is reported to be in Chonquing, China, which can relieve 1000 people simultaneously. This building has an Egyptian theme (even though it is in China) and also music and TV screens to entertain users. 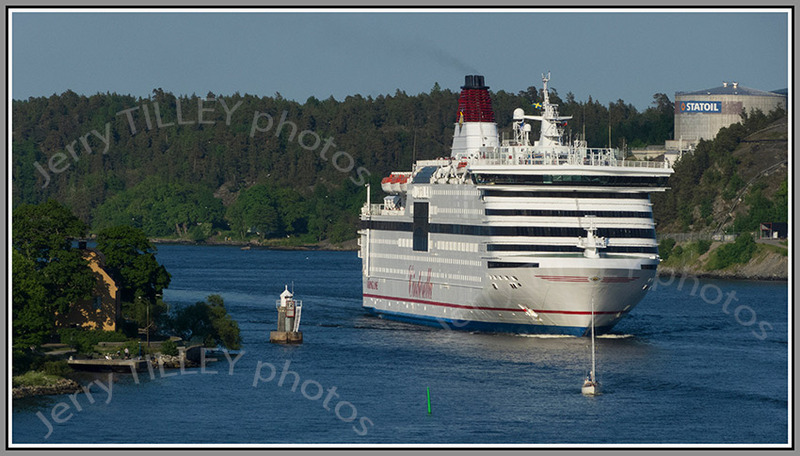 Almost back in its home port of Stockholm, Viking Line ‘Cinderella’ is just a few kilometres from the terminal in this recent shot from Stockholm, Sweden. The ship carries 2500 passengers, mainly on short 22 trips to Finland for dancing and drinking. Photo of the Day Sunday 23rd June 2013 – Not the Quality Spa Resort Hotel, Norefjell. Thought for the day..” On the keyboard of life, always keep one finger on the escape key”. ” Needing someone is like needing a parachute. If they are not there the first time, chances are you will not be needing them again”. With all the publicity at the moment for the 787 and the Paris Air show, there are some interesting facts about the world’s longest flights. On 9th November 2005, a Boeing 777 -200LR flew from Hong Kong to London eastwards, covering 21 602km in 22 hours 22 minutes. The aircraft carried 8 pilots for this flight. But the overall record flight is surprisingly still held by a propellor driven aircraft, the Lockheed Starliner. The TWA flight from London to San Fransisco via the Polar route on 1 October 1957 flew for 23 hours 19 minutes non-stop. Between 1943 and 1945, Qantas operated a Catalina flying boat between Western Australia and Sri Lanka, with a flight time of between 28 hours and 33 hours, called the Double Sunrise service. Until November this year, the Singapore Airlines flight from Newark to Singapore (15 345 km) holds the current record for the longest flight, with a flight time of 18 hours 45 minutes. Photo of the Day Saturday 22nd June 2013 – Not the Quality Spa Resort Hotel, Norefjell. 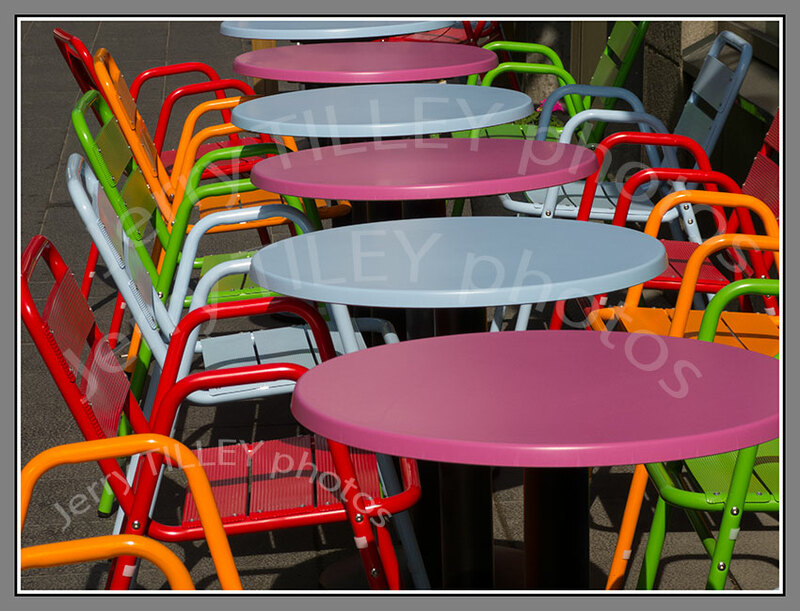 Something a little unusual for the photo today, and some tables and chairs outside a cafe in Stockholm, Sweden. They were catching the midsummer sunlight rather well, so the colours really shone out. Photo of the Day Thursday 20th June 2013 – Not the Quality Spa Resort Hotel, Norefjell. Thought for the day….”Never interrupt someone doing what you said couldn’t be done.” Amelia Earhart. 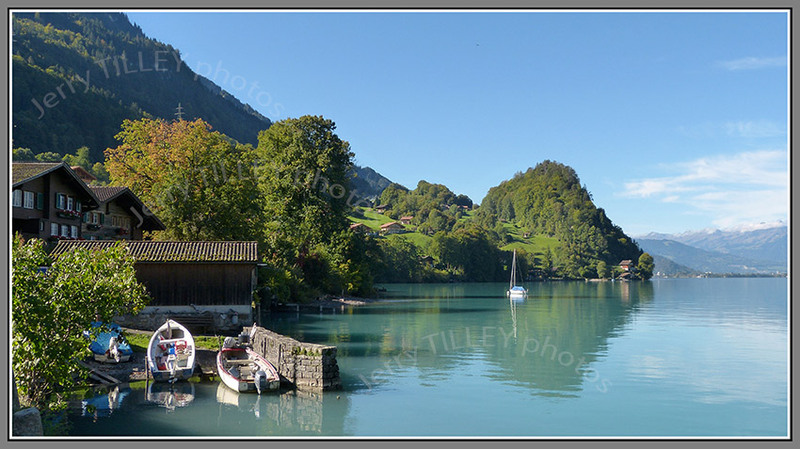 A nice photo of the lake at Iseltwald, Switzerland today on an early autumn day. Switzerland has a wonderful system where citizens can (if they can raise 50 000 signatures) ask for a national vote on any law that they do not like. There are 26 cantons in Switzerland, which function like small states. One record that Switzerland holds is for the world’s longest staircase, which has 11 674 steps, alongside the Niesenbahn funicular. Zurich often comes tops in the list of most liveable cities in the world, although Geneva also scores highly. It also has the second highest life expectancy in the world (Japan is top). The highest mountain is the Monte Rosa (Dufourspitze) at 4634m, although the Matterhorn is more famous. It is said that Patek Philippe invented the world’s first wristwatch in 1868. And Switzerland is also the home of the world’s best chocolate !! Photo of the Day Tuesday 18th June 2013 – Not the Quality Spa Resort Hotel, Norefjell. Thought for the day…” In order to succeed, your desire for success should be greater than your fear of failure”‘. ” Coming together is a beginning, keeping together is progress, working together is success”. I read an interesting story in the news about the ‘T-Rex Burger’ that Wendy’s in the USA was offering. They were offering the burger which contained 9 (!!) quarter pound beef patties (that makes over 1kg in the new money), 9 slices of cheese, tomatoes,, onion, lettuce and pickles, although it has now been removed after adverse publicity. A truck stop in the USA is also offering ‘The Heart Attack Burger’ whilst in Las Vegas (of course) the “Heart Attack Grill” served the infamouns “Triple Bypass Burger’ which contained 6000 calories. One man is reported as suffering a possible heart attack after eating one of these burgers in one sitting. If you are still hungry after that, then you can try Sonic’s 1200 calorie ‘Bacon Shake’, which contains 82 grams of sugar, and 79 grams of fat. Fancy Japanese instead? Then how about Burger King’s Kuro Burger, which comes with a bamboo charcoal bun and squid ink ketchup. But what actually goes into a fast food burger?? 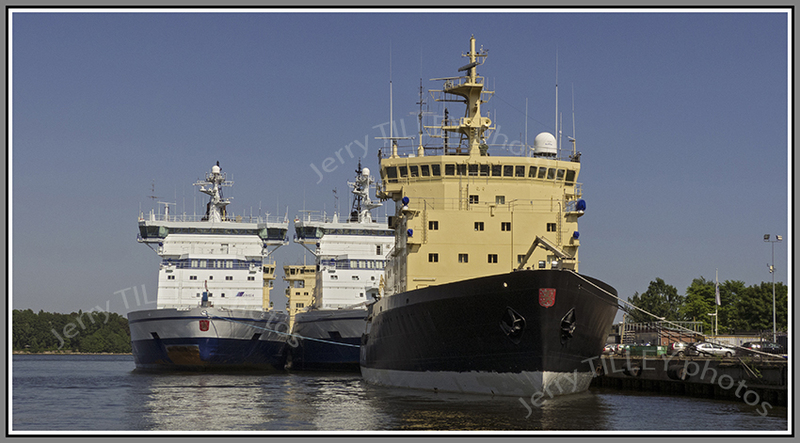 A photo from Finland today, and icebreakers laid up for the summer, with nothing to do until the winter ice returns. Photo of the Day Sunday 16th June 2013 – Not the Quality Spa Resort Hotel, Norefjell. Following on from the stories about the shortage of toilet paper in Venezuela, of course, somebody has now developed a mobile phone app to show the location of toilet paper supplies. The free app lets Venezuelans know where toilet paper, cooking oil, flour and other other supplies that are in short supply can be found. The app uses Google maps to show the locations. It is said that the most popular use of this app is to locate toilet paper. In another mobile phone story in the news, the RSPB (Royal Society for the Protection of Birds (Britain), has criticized mobile phone apps that imitate birdsong, as these can be harmful to birds. People have also been using some mobile phone apps which imitate birdsong to entice birds out so that they can be photographed. A photo from the archives today, although it still looks fresh. 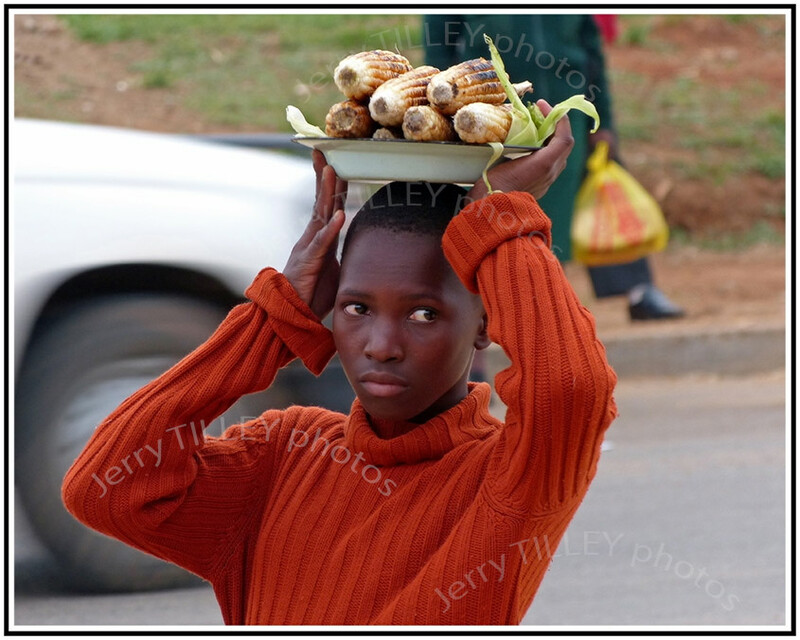 Nice shot of a street sweetcorn seller in Swaziland, Africa. Photo of the Day Saturday 15th June 2013 – Not the Quality Spa Resort Hotel, Norefjell. Thought for the day…” Before you judge others, make sure that you meet the requirements’. ” LIFE – it is about the journey, not the end”. Another nice story in the news about a German bank clerk who fell asleep at work with his finger on the ‘2’ key whilst transferring money. 222,222,222 was almost transferred, although another employee spotted the mistake. He is very welcome to do this to my bank account. Reminds me of the story from New Zealand about a garage owner who ‘accidentally’ got an overdraft from Westpac Bank for NZD 10 million, or about USD 7 million. The bank had approved is overdraft request for NZD 100, ooo but input a figure 100 times this amount by mistake. In less than 1 month Hui and his partner withdrew almost NZD 7 million and transferred it to Hong Kong, and then promptly fled there from New Zealand. Hui Gao and his girlfriend were caught in 2011 but the bank only managed to recover about NZD 2.9 million. He received 4 years and 7 months in prison, although if he still has the NZD 3.8 million somewhere, then he will probably still be happy. A typically crowded African boat in the photo today, and another photo from the archives. 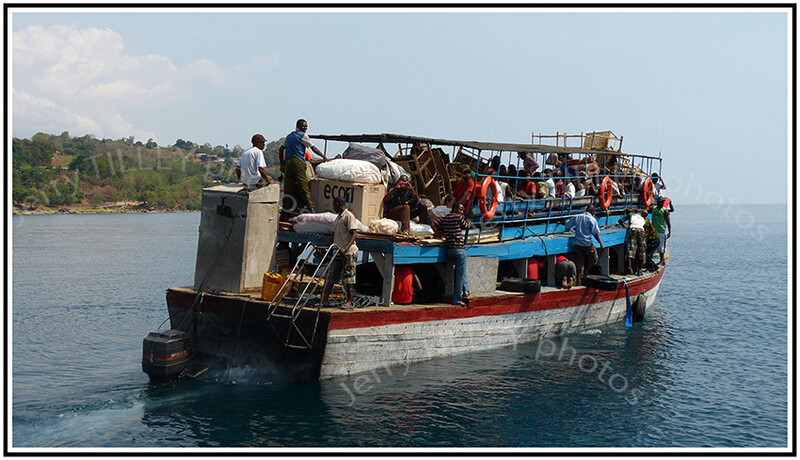 The boat here is seen in Malawi heading out to Likoma Island on Lake Malawi. At least 47 people died in June 2012 when a boat capsized on the lake, and judging by this photo, you can see why they capsize. The smaller boats are just as crowded and are just as overloaded.